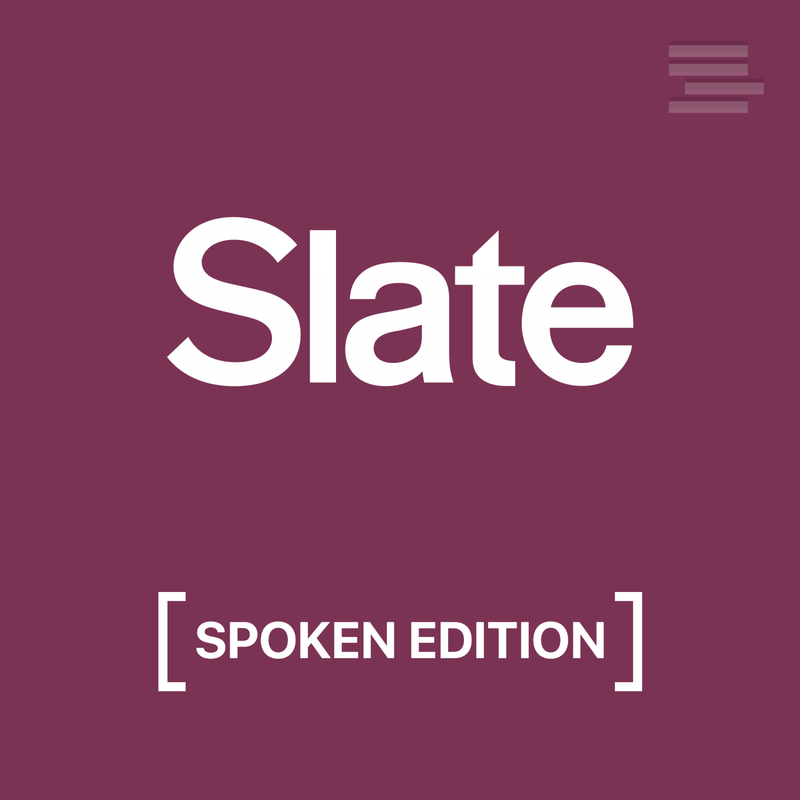 On Slate's Spoiler Specials, Slate critics, such as Dana Stevens and Willa Paskin, discuss new movies and TV shows in spoiler-filled detail. We dissect twist endings, plot holes, and other secrets you won't read in reviews. WARNING: This podcast contains spoilers (duh). 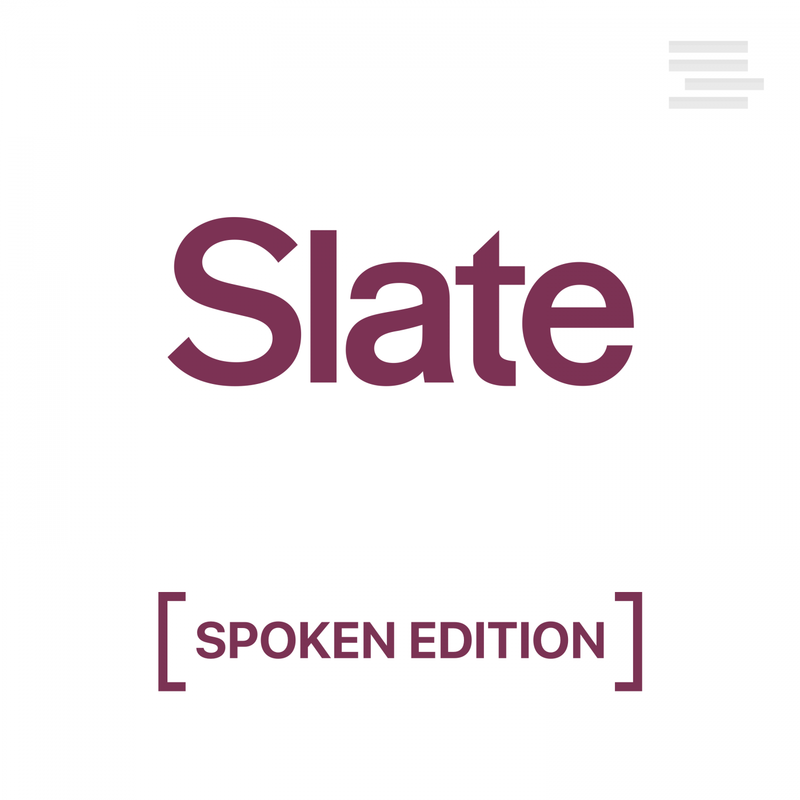 Join Slate's critics for monthly discussions of new and important books. Read the book club selections and then listen in as our critics hold lively - and sometimes heated - debates about the works. Part of the Panoply Network. Have you ever seen a product you love and thought about what goes on in the company behind it? Enjoy surprising conversations with the people in charge of some of America's most interesting businesses. 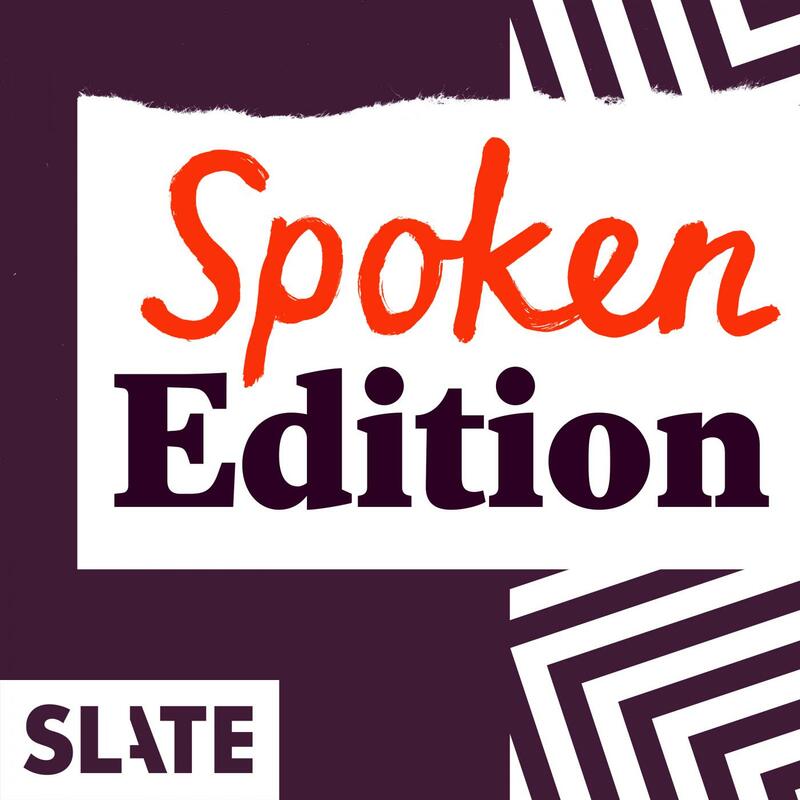 Readings and discussions featuring today's best authors, recorded live at Washington DC's famous Politics & Prose bookstore and presented by Slate.com. Slate's June Thomas and Seth Stevenson discuss Season 1 of AMC's Better Call Saul. Note: Episodes contain spoilers from each episode (and from Breaking Bad). Part of the Panoply Network.